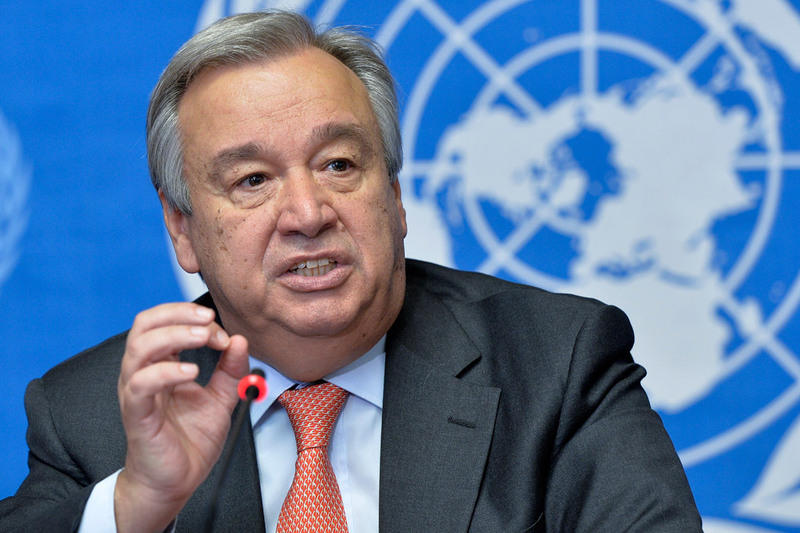 UN Secretary General Antonio Guterres underlined, in his latest report to the Security Council on the issue of the Moroccan Sahara, that the UN Humanitarian Agencies have continued covering the needs of the Tindouf camps' populations through "the monthly distribution of 125,000 food rations". This number of food rations corresponds to the figure of 90,000 people living in the Tindouf camps, adopted by the United Nations High Commissioner for Refugees (UNHCR) and the World Food Program (WFP) in 2005. The 35,000 additional rations were added in 2006 following the flooding that hit the camps. 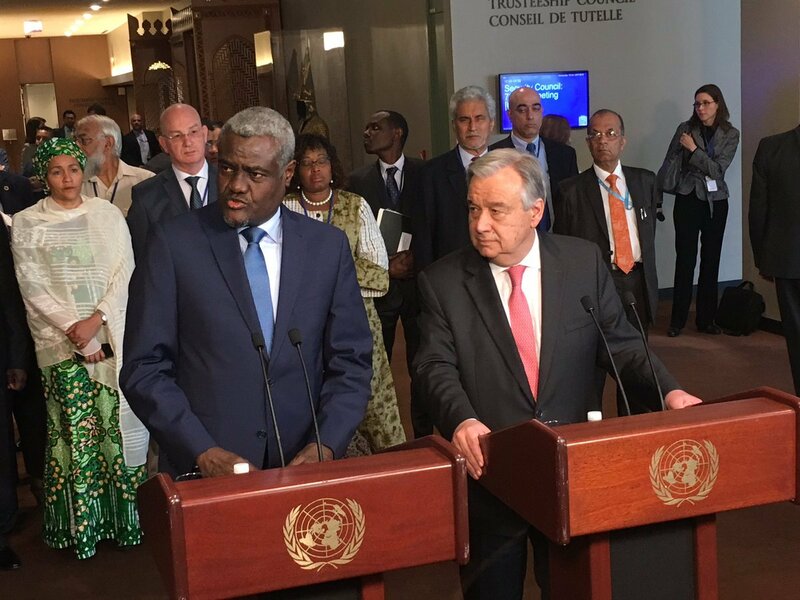 Thus, the report of the Secretary-General is a denial of the biased figures made up in the last weeks by Algeria and the "polisario". This report follows the statement dated Sept.28, 2018 by the UNHCR, which reaffirms that "these estimates will be maintained until a registration in due form is conducted". These clear positions by top UN officials are in favor of the continuous calls made by Morocco and the UNSC consecutive resolutions since 2011 for the registration of the populations of the Tindouf camps.